Including tax our Govt. still selling 1mbps at 5,000tk+/- per month, there could be chunk and price difference between IIG but still 21Mbps will costs like hell, if not 100,000tk, it will be well over 30,000-50,000tk. And yes there is shared and dedicated thingy. Here I am talking about real BW pricing. And mobile company are known for their ridiculous 50-100x charges over BW. So, instead of incremental 3.xG fight, give us real smooth speed with a reasonable price. 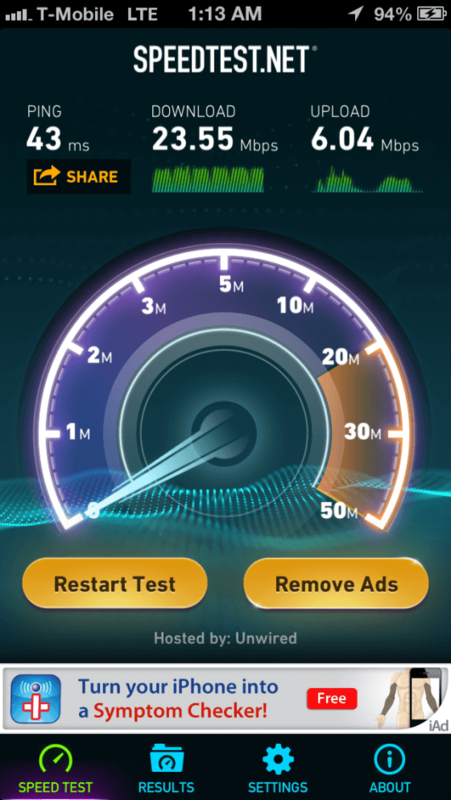 And 5Mbps is well enough for mobile device, what you are going to do in 21Mbps in a mobile device actually? Most of the smartphone chip even could not deliver that higher speed. Trust me, I have only seen my iPhone 5 go beyond 46Mbps, while in same network my iPhone 4 cant go beyond 20Mbps. BTW this 3.9G advertised by GP is actually HSPA+, your device need to support that, which will be very limited number of device, most of the smartphone will support basically 3G. There are lots of compatibility and standard issue. Each time I went from Florida to California I had to flash carrier bundle in my iPhone, or update, so it could work with that regions' standard. And several times it failed to utilize full LTE potential and I had to be happy in lower 3G speed.